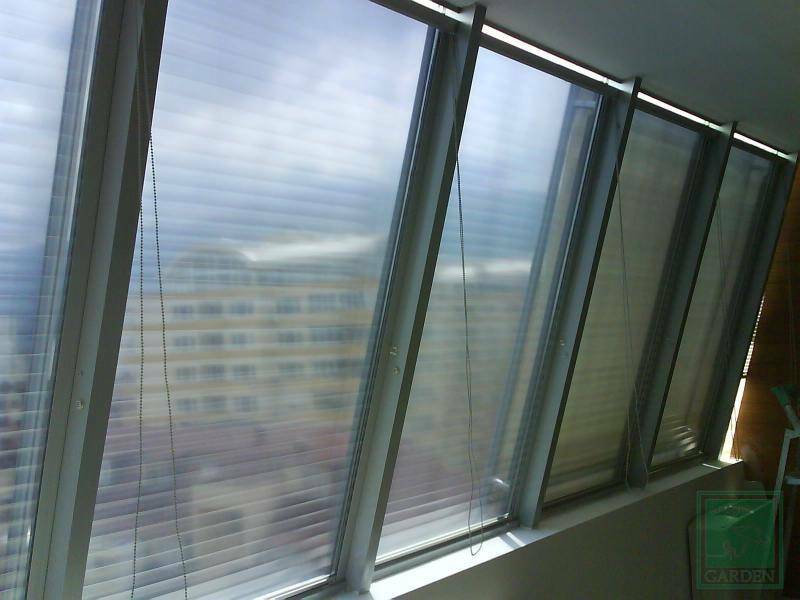 Interior energy saving blinds offer effective help against heat and glare. 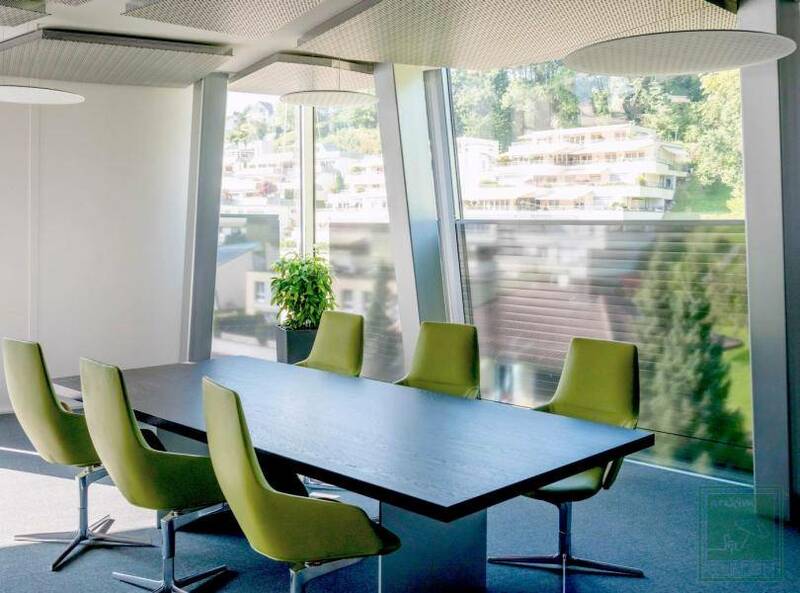 Despite the glare protection provided, theit high transparency allows for the natural illumination of the space with daylight and a free view outside. 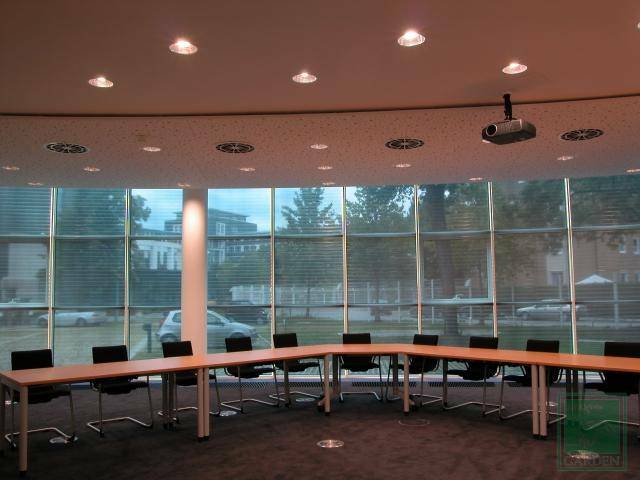 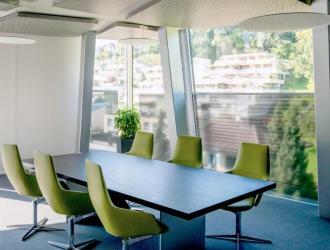 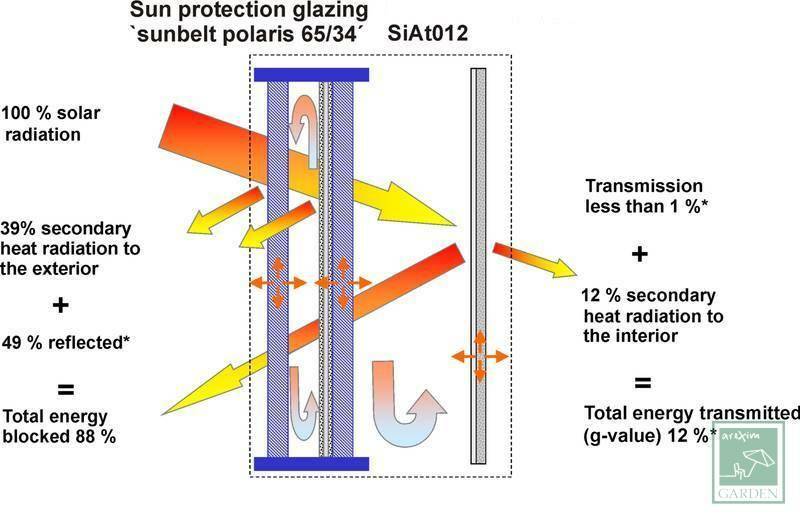 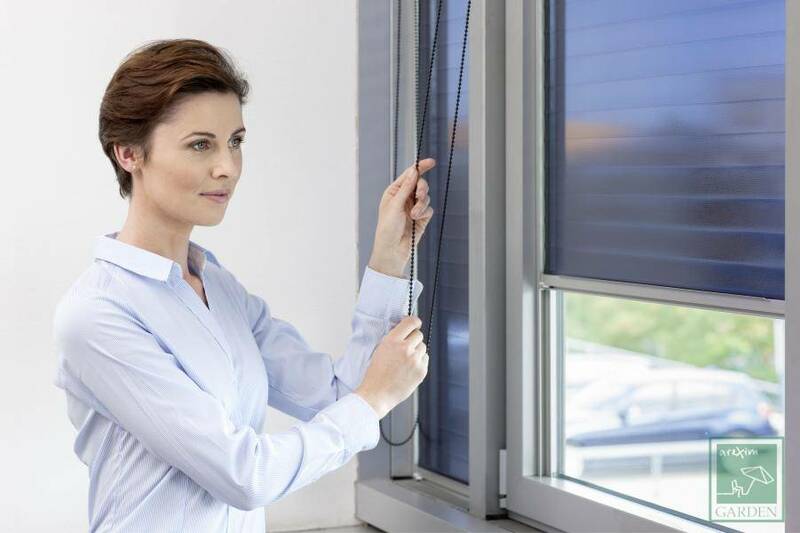 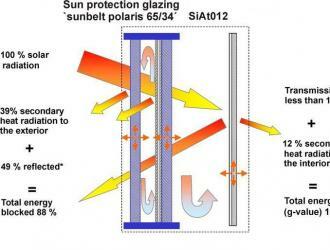 Energy saving in the summer: The strongly reflective exterior side of the film reduces the penetration of solar energy into the room considerably and thus reduces the heating of the office space. 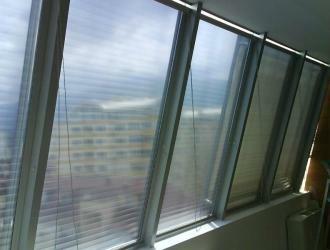 In turn, signicantly less cooling energy is required and the room climate is naturally comfortable. 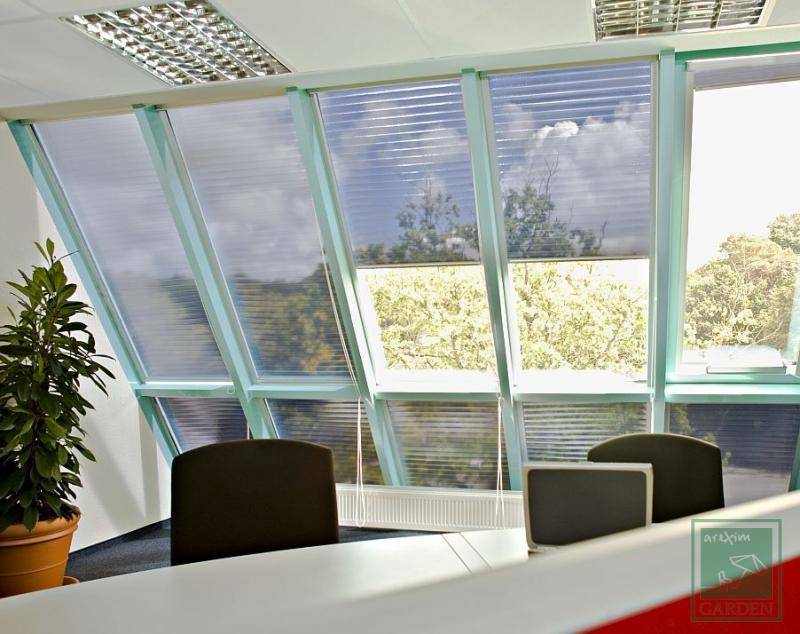 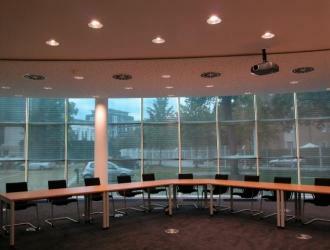 Energy saving in the winter:Our roller blinds allow energy savings of up to 30%.